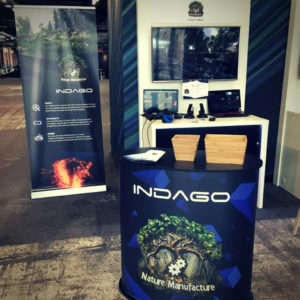 This year we had the pleasure to participate in the Unite Berlin 2018 event both as exhibitors and sponsors. The possibility of supporting the Unite initiative is a distinction for us and we are glad that we could contribute to the whole undertaking. 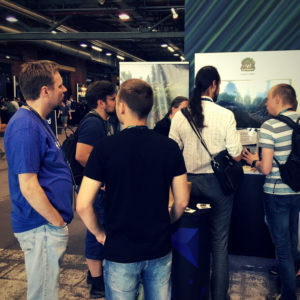 For us it was also an opportunity to present the achievements of the studio and our experience and passions that we invest in the design of dedicated Unity assets. 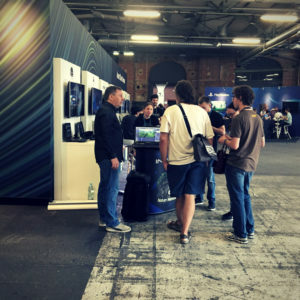 We could directly tell interested parties about our activities and new products available at Unity Asset Store. 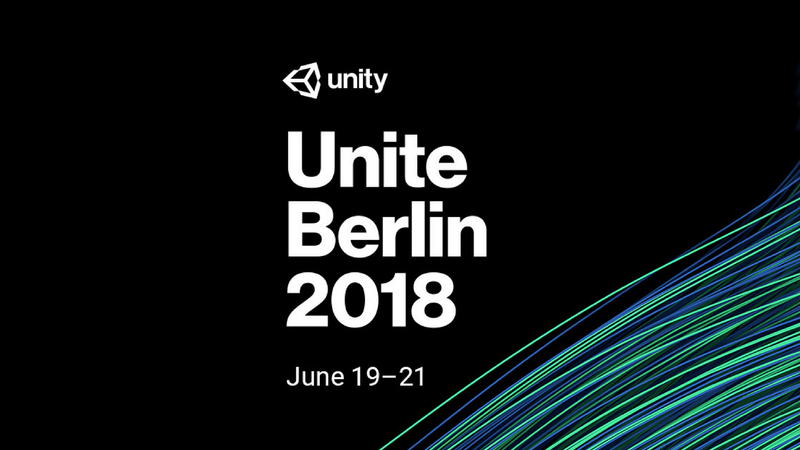 Thank you for your interest and your presence at Unite Berlin 2018! 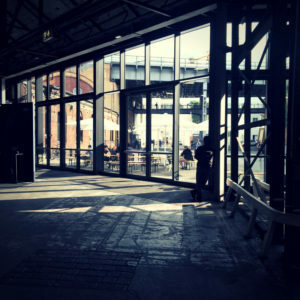 And if any of you missed this event, we invite you to our profile, where all assets promoted by us are located.